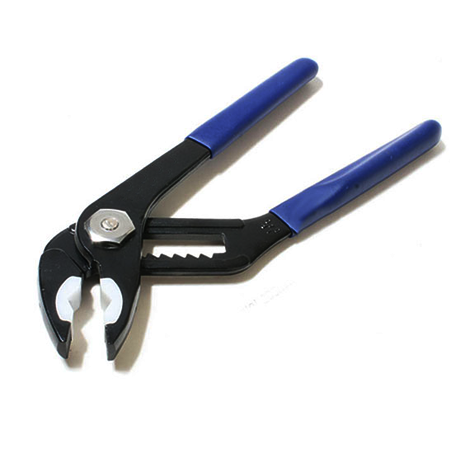 Pliers feature plastic grips placed over the top of the serrated teeth to protect objects from scratches while maintaining a firm grip. Perfect for removal and attachment of RIC car flywheel. Features 8-step adjustment with maximum grip width of 46mm. 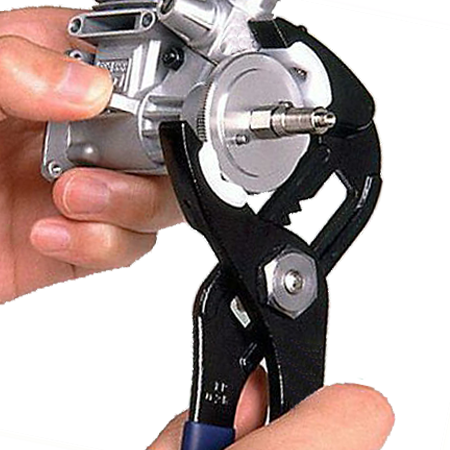 Plastic grip prevents clamping object from being damaged.